This collection have been at the very top of my wishlist since I first heard Sam and Nic talk about their release. There was a lot of speculation surrounding the price of this new collection, if you would like more detail about the brushes Pixiwoo themselves they made a YouTube video which you can watch here. Within the video they state how since the release of the original line they have always wanted to bring out a line which is a little bit more luxury. They explain the increase in price of the new line is due to the quality of these new brushes, and these are to essentially compete with the more expensive rather than drugstore brands. They are still sold in Boots as they want them to still be widely available, which I think it great meaning everyone is able to get their hands on them. On the Boots website you can have a more in depth look at each brush, and you can also order them and have them delivered if it is easier or your Boots does not have the stock currently in. Due to the demand and the release of this range three weeks ago they have been sold out online and in store, but thankfully they seem to be restocking at the moment. I looked in the Trafford Centre store and they had the entire line stocked to the brim on the shelves, which meant it took me approximately twenty or so minutes to decide exactly what I wanted to pick up. For once I was good and told myself just to pick up one for now as I can always buy more. I finally made the decision and picked up the 201 - Pointed Crease Eye Brush. The price was £12 which is still much cheaper than the £18-£25 which most high end brands charge for a similar style of brush. 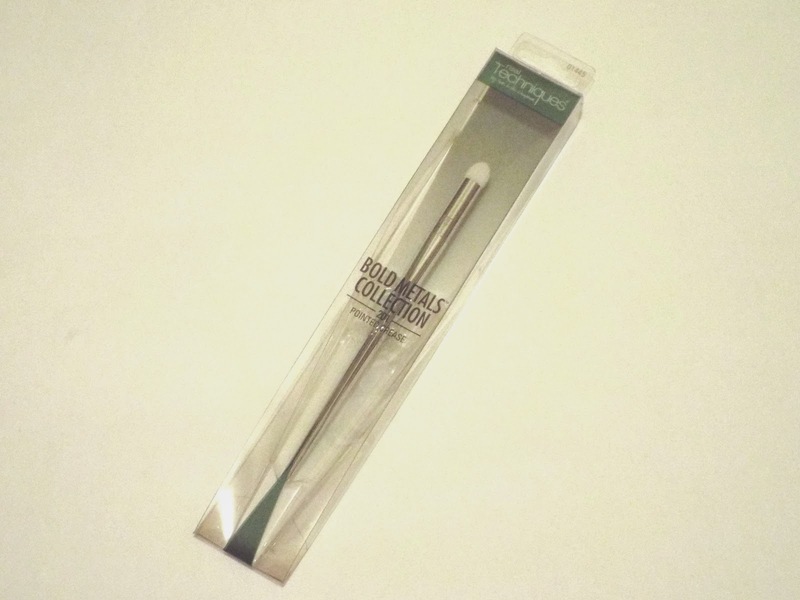 The reason I went for this one was I thought it could be a perfect combination along side my staple 217 MAC eyeshadow brush. 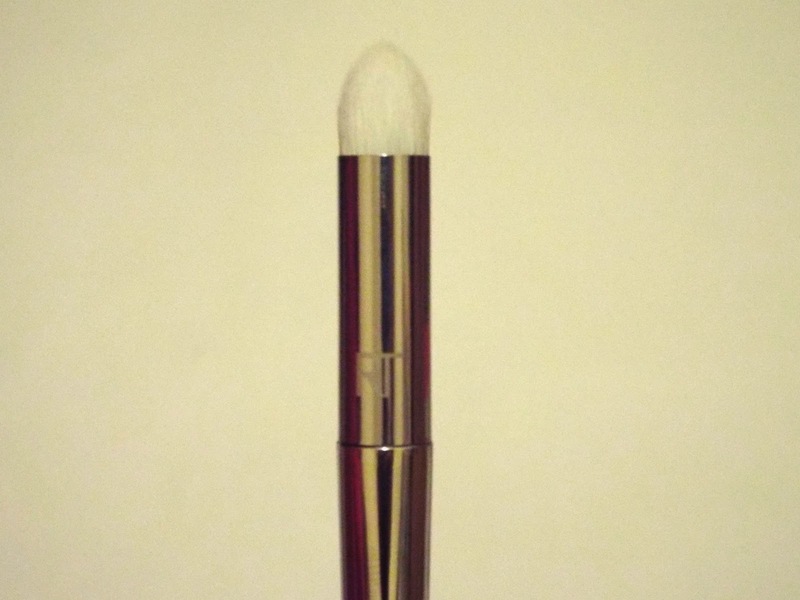 As this is a crease brush I am hoping they work like two peas in a pod along side each other. The brush is so soft and you can tell that the bristles are densely packed and different lengths going into the arrow shape. 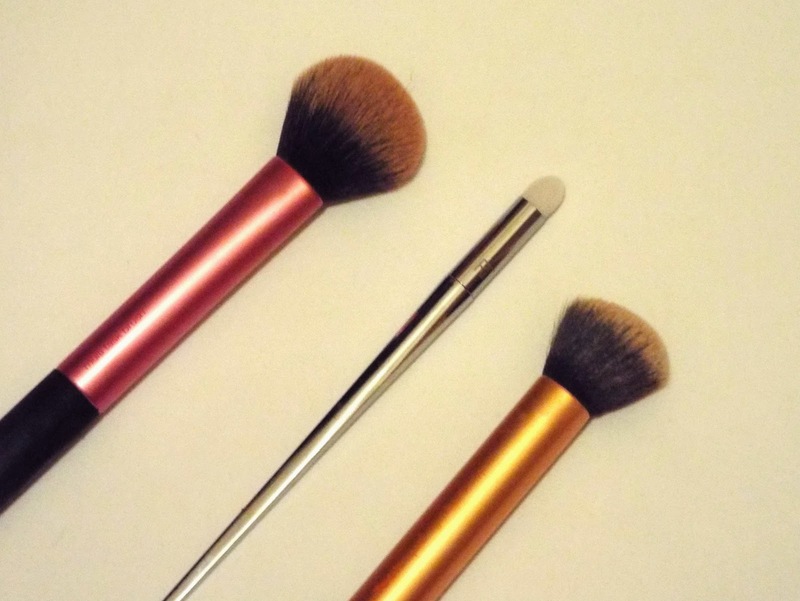 This collection of brushes to me do look more luxury and look great perched on your dressing table. 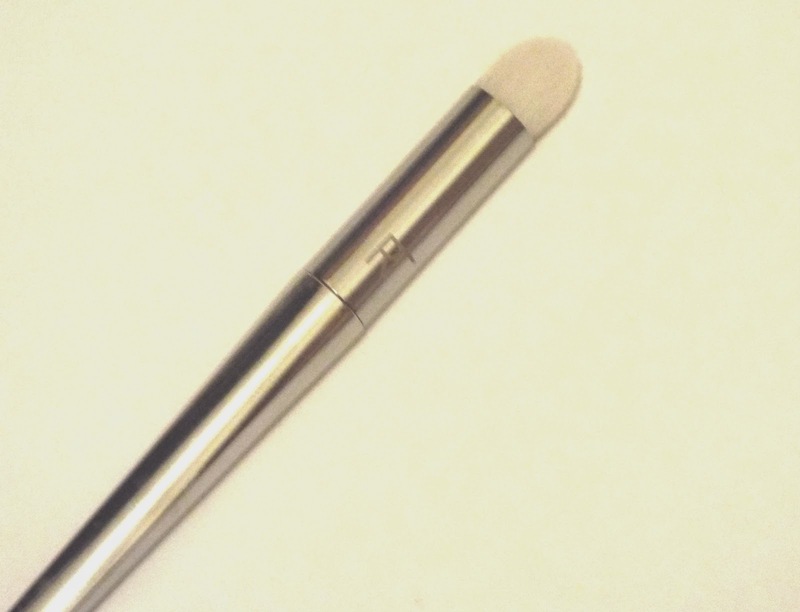 Whilst I was in Boots I also fell in love with the 300 - Tapered Blush Brush even my sister who likes make up but is not too fussed about brushes said that she really wanted it! It just looked so soft and the shape was perfect for applying blush to the cheeks. So I will definitely be picking that up come next month's payday which excites me hugely. products I should pick up from the line?